I recently attended a workshop for new and returning coaches and mentors of BEST robotics teams at UTD, and I have to say that this is a really incredible program. The robots are cool, and a ton of fun to build (and then play with), but the really exciting thing is BEST’s philosophy and the experiences that it provides. 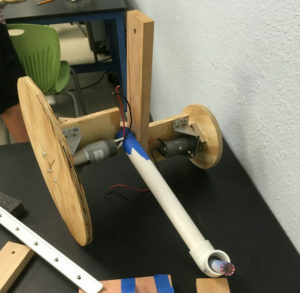 The point of the program isn’t simply to have a competition, but rather to teach participating students essential skills for problem solving that are used every day in the worlds of engineering, business, and industry. In short, it teaches them how to be engineers. Team members learn how to break problems down into manageable parts and how to tackle each one and find solutions while improving designs and fixing problems as they arise. 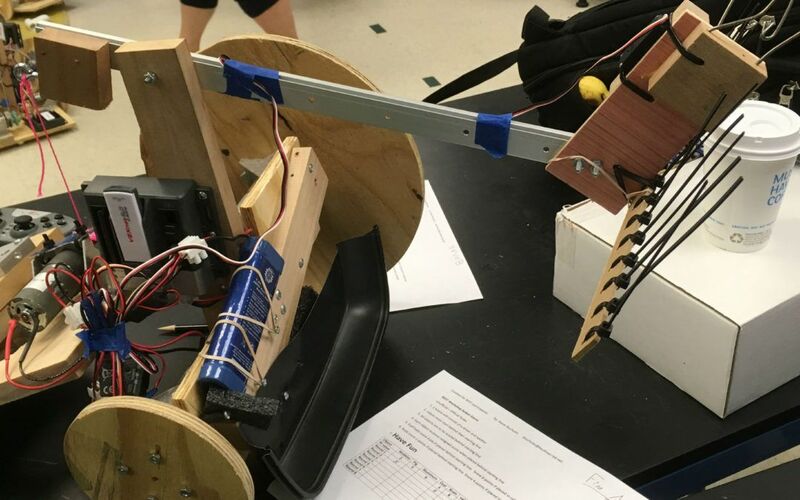 Safety and sportsmanship are paramount, and the team must turn in an engineering notebook that documents every step of the design, building, and testing process. 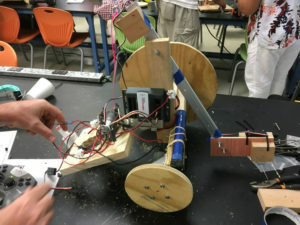 The best part, in my opinion, is that there is something for absolutely everybody to do; a student can help design the robot using physics calculations, help build it using power tools, take notes and pictures to document the process, or even help advertise and raise funds for the team. Everyone gets to be an important part of the team in one way or another. I hope that all of you think this is as cool as I do. I’m looking forward to everyone helping cheer our new team on as we go!